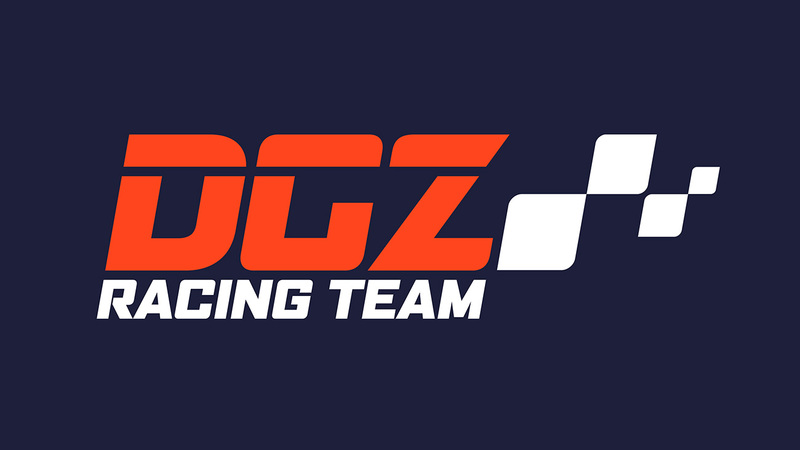 DGZ Racing Logo – a brand new design for a brand new motorsports outfit- DGZ Racing Team. Simplicity: Is the design simple and clean enough to be flexible and easily recognizable? Is it not too busy, distracting, or confusing? 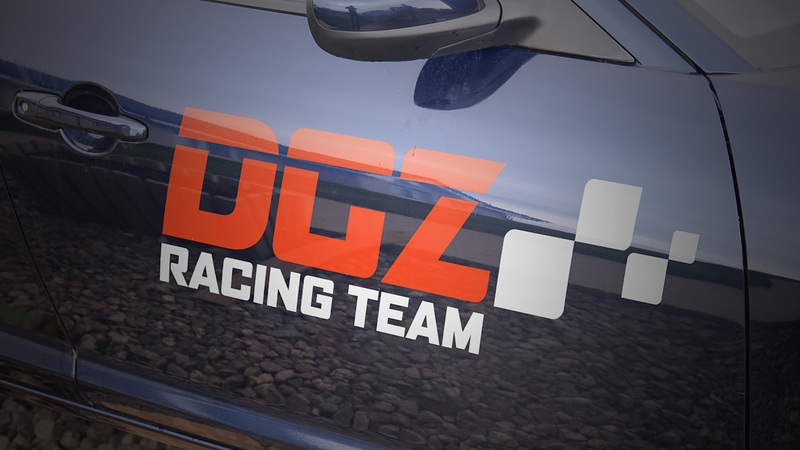 The DGZ Racing team was set up and sponsored by another client I regularly work for. Digizani is an online marketplace for in game gold, cash and coins for PC, Playstation, Xbox and Nintendo consoles and one of their main websites is DGZ Gold.com (CLICK HERE).